As expected earlier the South Korean tech giant Samsung has presented its Galaxy Tab 3 Lite tablet – a more budget-oriented version of the Galaxy Tab 3 slate. 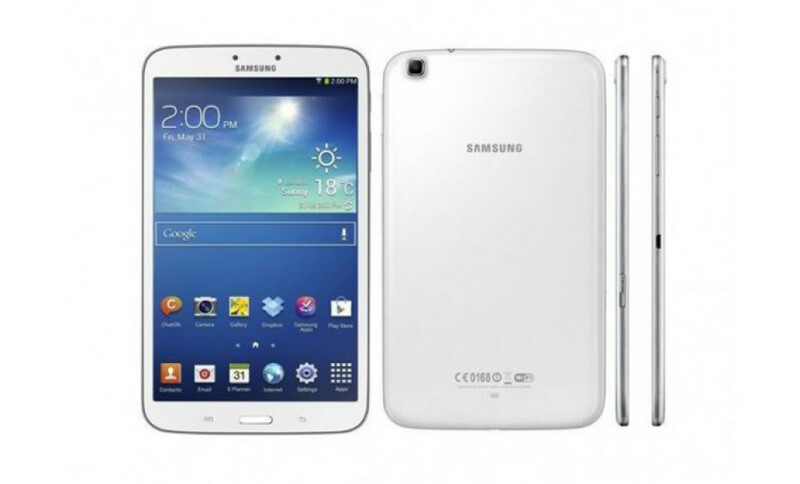 The Lite version of the Galaxy Tab 3 measures 193.4 x 116.4 x 9.7 mm and weighs 310 grams. The new tablet comes with a 7-inch sensor display that works at 1024 x 600 pixels (170 ppi) and has a dual-core processor at 1.2 GHz. The specs list continues with 1 GB of RAM, 8 GB of internal memory, a microSD card slot (up to 32 GB), 802.11n Wi-Fi, Bluetooth, Wi-Fi Direct, a built-in GPS system, a microUSB port and a 3600 mAh battery. There will also be a version with support for 3G. The new Samsung tablet runs Android 4.2 Jelly Bean and should cost less than USD 200 as this is the price the full Galaxy Tab 3 sells for.